Rick is President and CEO of Project Enhancement Corporation (PEC). He holds a Bachelor of Science degree in Mechanical Engineering. He also attended the Defense Systems Management College and participated in the Environmental Management Fellows Program at the Council on Excellence in Government. He has provided expert consulting services in areas of program/project management, policy development, organizational development, safety analysis, and quality assurance. 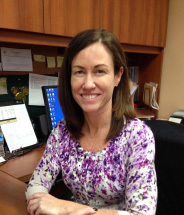 Karen is the Chief Financial Officer (CFO) and Senior Vice President of Corporate Services at PEC. She holds a Bachelor of Science in Business Administration from Towson University and a Masters of Business Administration from Hood College. With close to 20 years of accounting, contractual, and human resources experience, she has a proven track record of quality and efficiency and has developed into an expert in the use of the Deltek GCS Premier accounting system. Kevin is the Executive Vice President of Training Services. 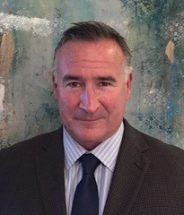 He leads PEC's training support team and leverages his extensive training, operations, and nuclear security experience to support clients including the Office of Secure Transportation. He holds a Master of Arts in National Security & Strategic Studies and a Master of Arts in Military Studies. He is an award winning leader with broad experience directing training programs, large-scale exercises, and simulation to improve individual and group performance for civilian and government customers. Getachew manages consulting and support activities in the areas of quality assurance, nuclear services program support, environmental services program support, information technology, and other technical support services. He is responsible for ensuring that PEC and its subcontractors and consultants deliver complete, accurate, timely, and efficient products and services to clients. 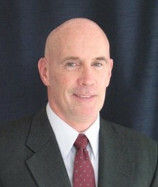 Tom serves as PEC’s Senior Vice President of Business Strategy and Proposal Management Services. 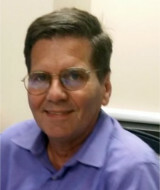 Tom, a former Naval Nuclear Surface Warfare Officer, holds a Bachelor of Chemical Engineering from Villanova University, and a Master of Science in Technical Management (with an emphasis on project and organizational management) from Johns Hopkins University. He attended the Navy’s Nuclear Power School and is qualified as a Chief Engineer on the D2G Reactor Plant. As our Proposal Manager, Tom provides expert consulting services to companies competing for government contracts. 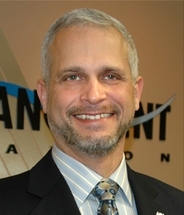 Leo serves as Senior Vice President of Analytical Services at PEC, where clients include the U.S. Department of Energy (DOE), the U.S. Department of Homeland Security (DHS), Architect of the Capital (AOC), the Occupational Safety and Health Administration (OSHA), and the National Aeronautics and Space Administration (NASA). 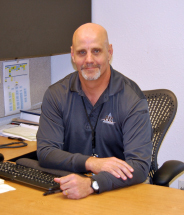 Dave has more than 25 years experience in environmental project management, budget and program analysis, requirements analysis, and program planning. He leads a team providing comprehensive technical and programmatic expertise to the Deputy Assistant Secretary for Program Planning and Budget. 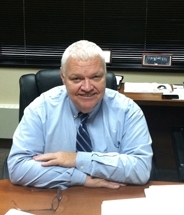 Tim is the Vice President in charge of Emergency Planning and Response Services at PEC. He leads PEC’s Technical Support Services to our clients at the National Nuclear Security Administration’s (NNSA) Emergency Management Enterprise and Counterterrorism and Counterproliferation offices. 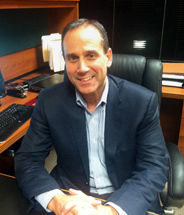 As a senior leader and executive, Tim is responsible for cost, schedule, performance, and contract requirements. 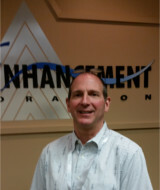 Dan is the Vice President for Federal Agent Support Services. 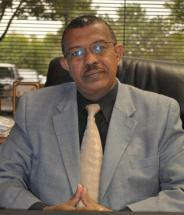 He leads PEC's Federal training support team with clients throughout the Office of Secure Transportation (OST). Dan has extensive experience in bringing teams together with a singular focus of effort that leads organizations to enhanced mission readiness and advanced operational excellence. 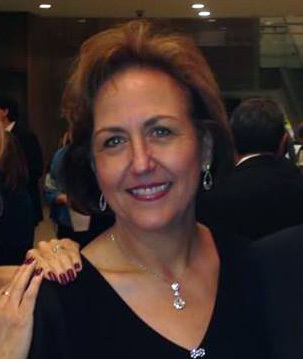 A graduate of Pennsylvania State University, Jean joined PEC in January of 2009. Licensed in MD, DC, and VA in the areas of Life and Health Insurance, Jean brings with her a strong customer service background and more than 27 years of executive analytical and administrative support experience in the area of group benefits. She is also an active member of the Society for Human Resource Management (SHRM).